The story was also picked up by the Times of Israel. There is no corroborating evidence or reports in the US media regarding this “secret” Mossad mission, the timing of which coincides with the media campaign (backed by US intelligence) against Donald Trump in relation to Moscow’s alleged interference in the US elections. 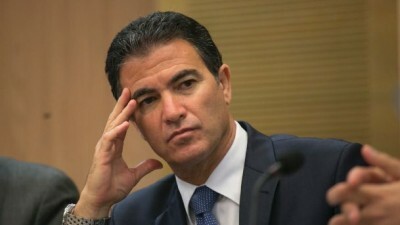 Needless to say, the US authorities would have been informed of the entry to the US of Yaakov Nigel and Yossi Cohen. It is worth noting that Donald Trump has come out in favor of moving the US embassy to Jerusalem. The report does not mention whether the Mossad delegation met directly with Donald Trump.